Builders Systems Inc. is an equal opportunity employer that actively searches to add bright and enthusiastic employees to our team. Our goal is to provide an environment where you can develop the necessary tools to succeed within our company. We offer challenging and rewarding job opportunities. Mass. 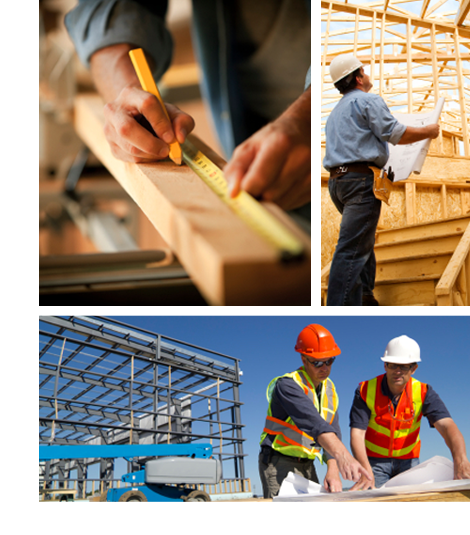 Licensed Construction SupervisorMust have experience in commercial and industrial renovations. Tools and reliable transportation required. CarpentersExperienced in commercial and industrial renovations.